As a new event stylist, I have been working with Etsy sellers A LOT! And, I have spent hours and hours searching for the best vendors for my clients’ events which is a bit scary and kind of hard. I have had mixed luck. Some are amazing! Some are not so great. I would say I’ve even had a few horrible experiences. But, I wanted to share a few of my favorites with you today because they go above and beyond for my clients and for my own events and needs which I appreciate! 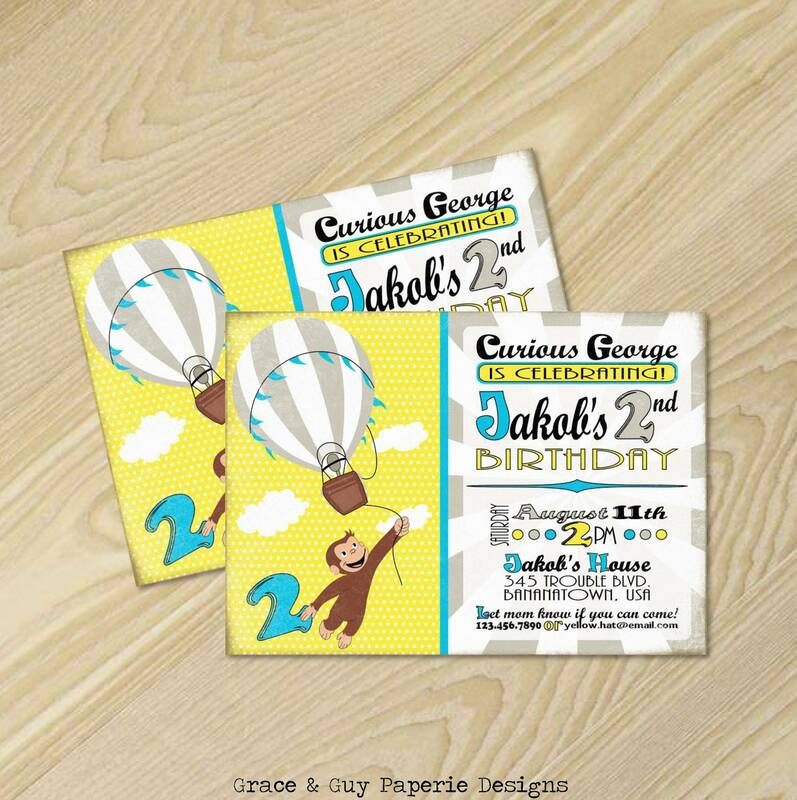 Shannon of Grace & Guy Paperie did a custom design for my most recent Curious George themed second birthday party client. Not only did Shannon rock the design, she is amazing to work with. 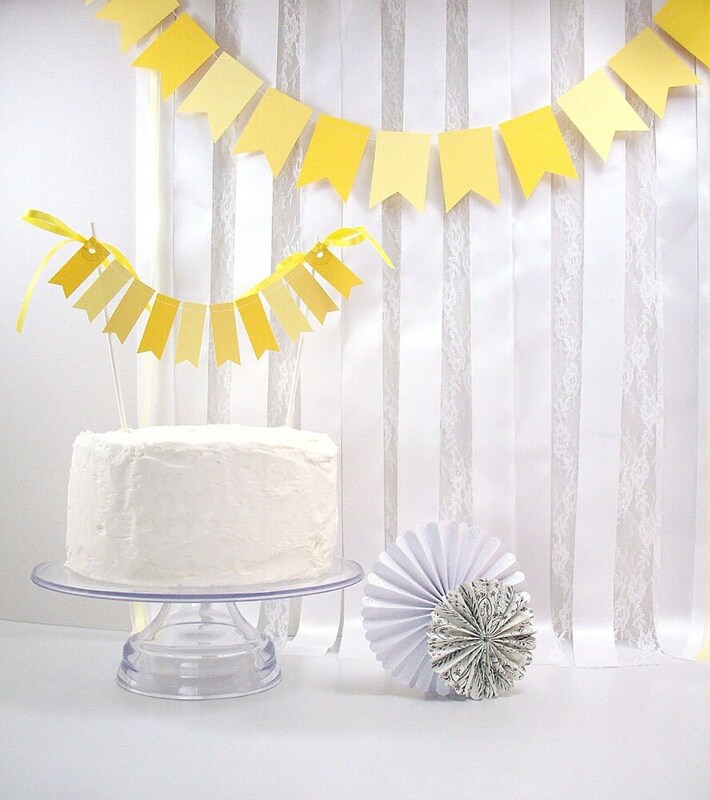 She offers a variety of children’s birthday party printables. Christa of Bee Buzz Paperie is also phenomenal. She designed the cake topper for the Curious George birthday party (which will be featured here on Wednesday!). She was quick and was so open to customization which I love! I just ordered some fun items (can’t tell you what yet!) 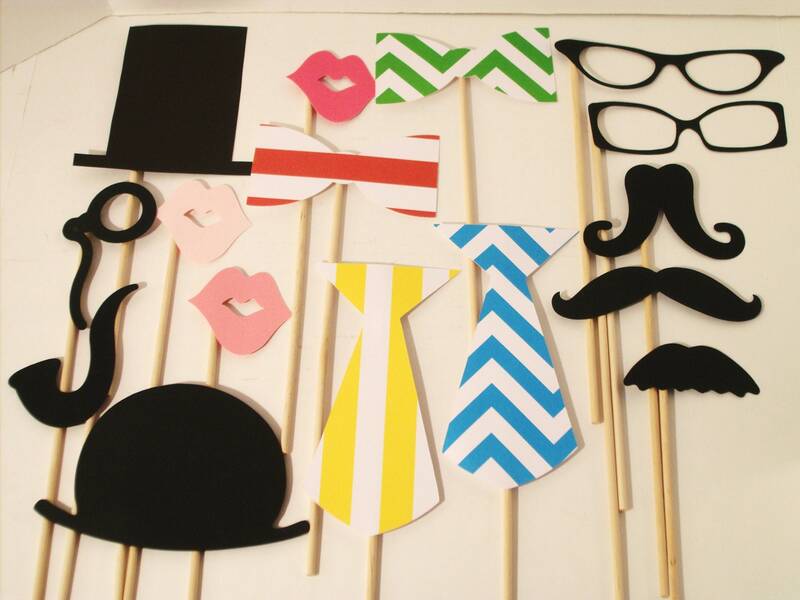 from Itty Bitty Wedding for an upcoming client event. I had a bad experience with another Etsy seller so gave up and found this lovely lady! She was fast, had strong communication and is doing it in our custom colors. Open Eyes Press Vintage shop was also great to work with for an upcoming event. I can’t wait to share some lovely details that will come of the items we ordered from this shop. Lastly, Shana of Belva June is wonderful. She designed the printables for Bodhi’s birthday party and recently designed a menu and some place cards for a fun dinner party! Her shop is temporarily closed, but when she’s back, I will definitely be working with her on some fun things for the holidays. While there are many great shops out there that I didn’t list, due to some recent bad experiences, I wanted to give a shout-out to my absolute favorites!